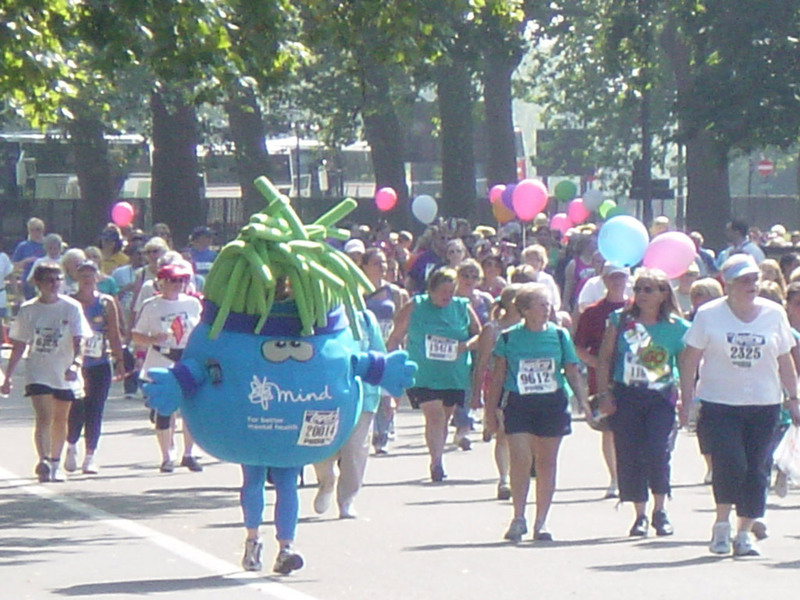 Are you looking to create a branded mascot to help with your charity events and fundraising efforts? 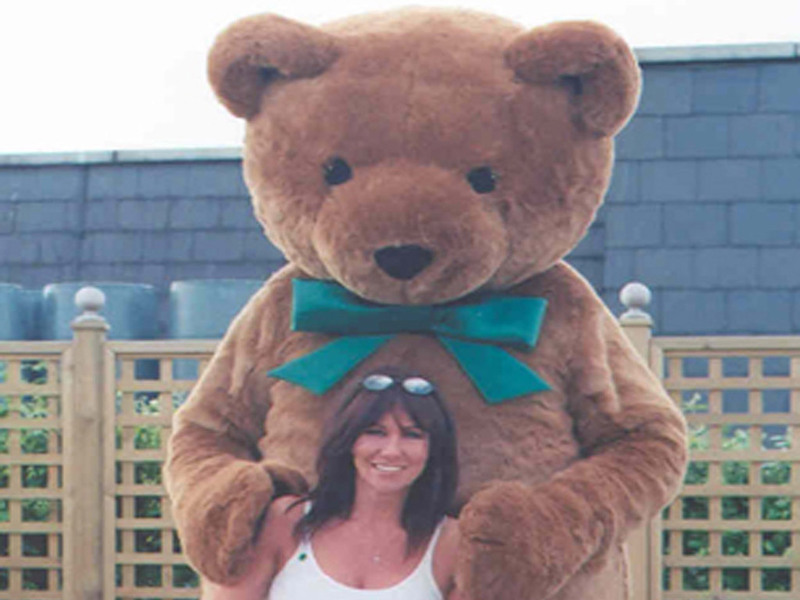 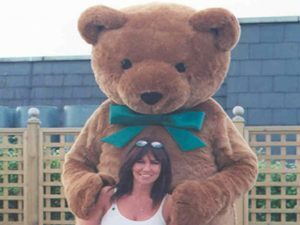 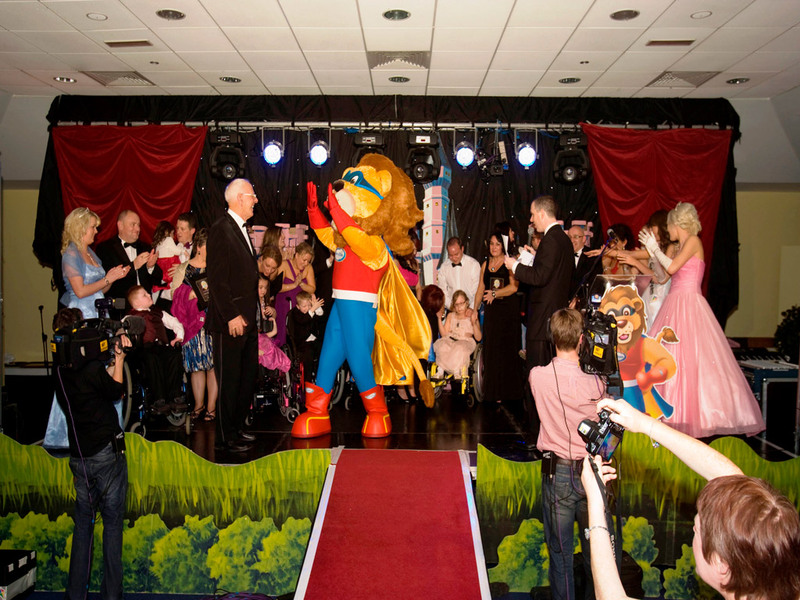 At Rainbow Productions, we have a long and proud history of working with charities of all types and sizes to produce bespoke mascots. 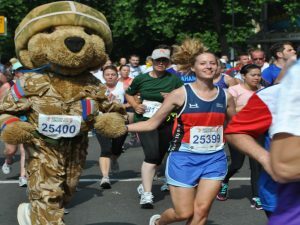 When you work with us, you’ll be joining a client base which includes the likes of Help for Heroes, MIND, and Children in Need. 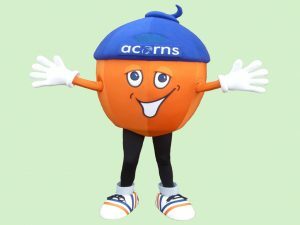 Creating a branded mascot will help your charity connect and communicate with the public, generate brand awareness and, most importantly, promote worthy causes. We know your organisation and its goals are unique, which is why we put understanding your specific needs first. 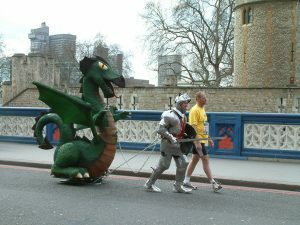 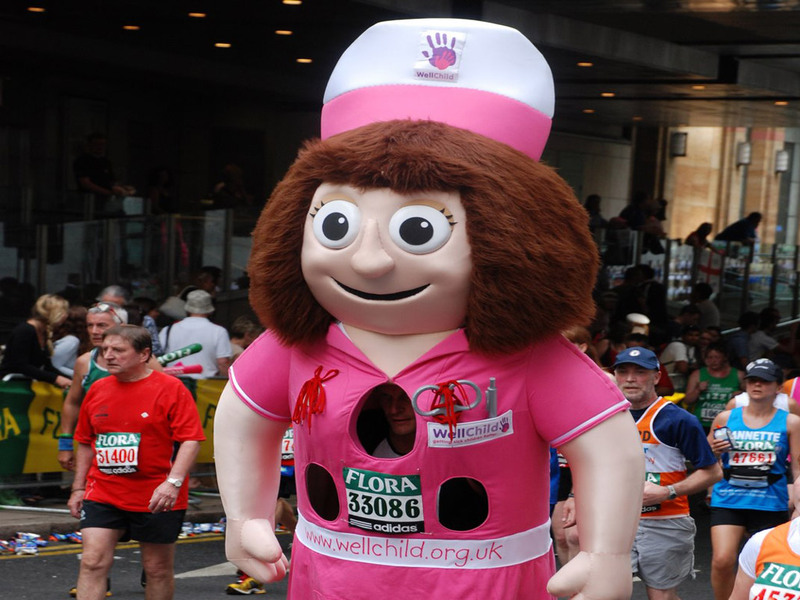 It’s also essential that we understand the types of events where you’d like to use your mascot. We’re happy to share our experience about character design, branding opportunities and fabric selections, in order to create a successful figurehead and ambassador for your charity’s individual requirements. We offer a full service, which includes working with you on the design process, right through to mascot manufacturing. 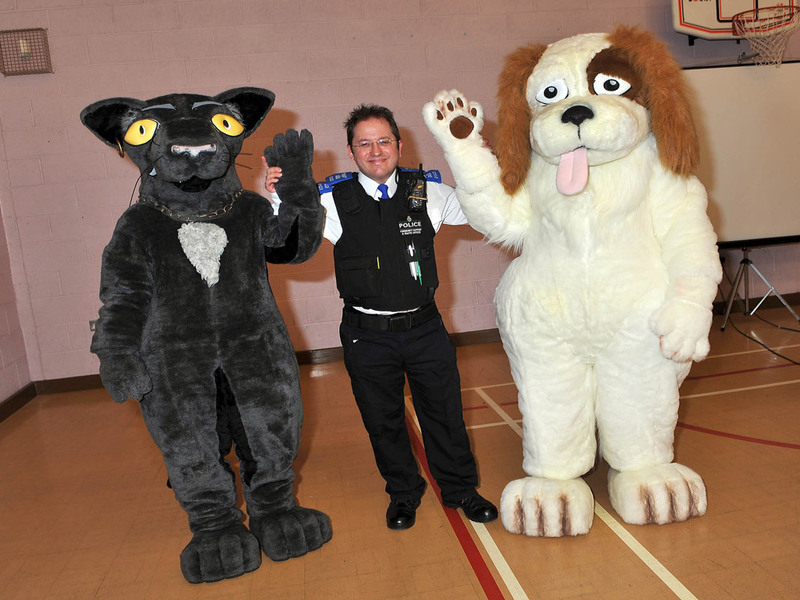 We also offer training workshops to teach your staff how to communicate and perform in your new mascot costume. 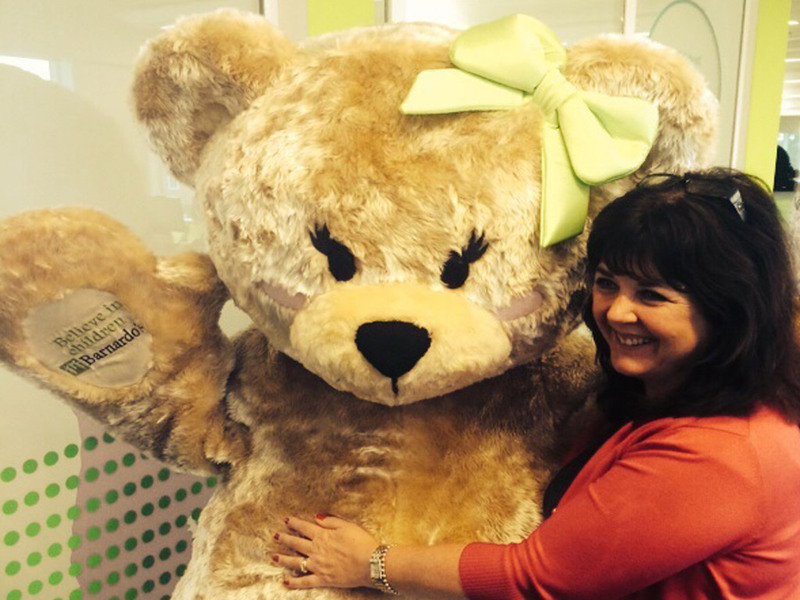 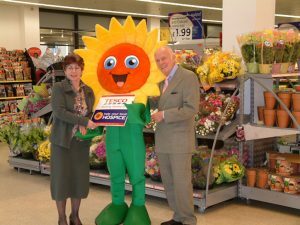 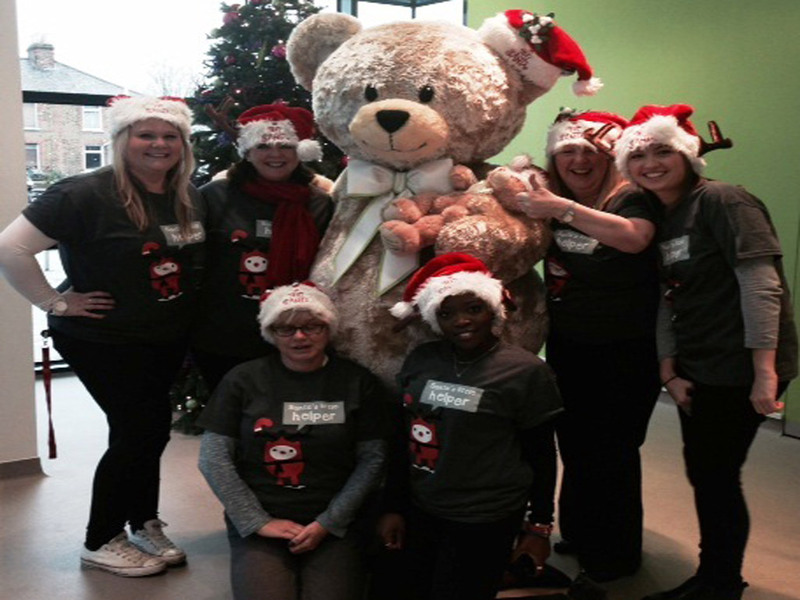 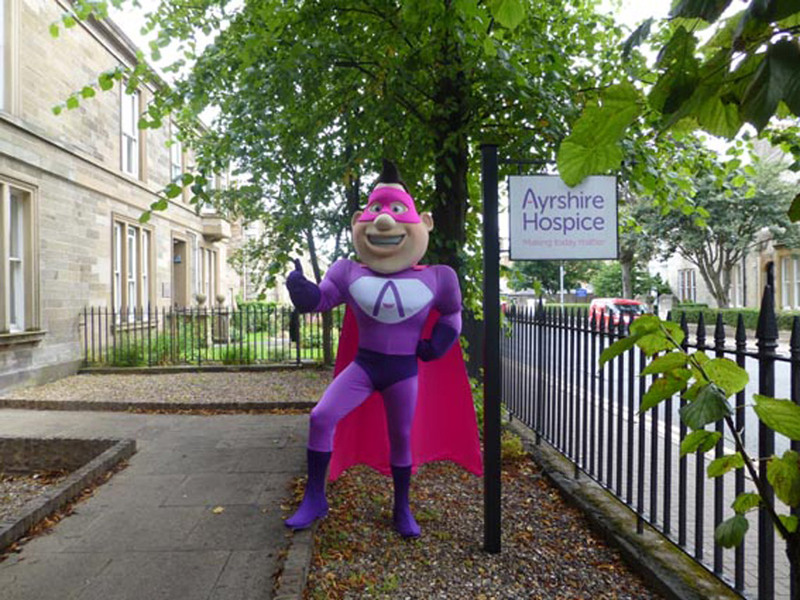 WHY COMMISSION A CHARITY MASCOT? They’re eye-catching! 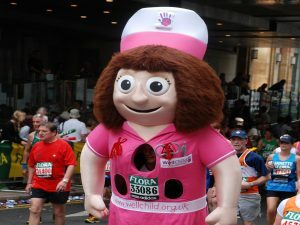 – Your mascot will draw people’s attention and help encourage them to engage with the mascot and your cause. Connect with your audience – From children to those who are young at heart, a mascot can be anyone’s friend. 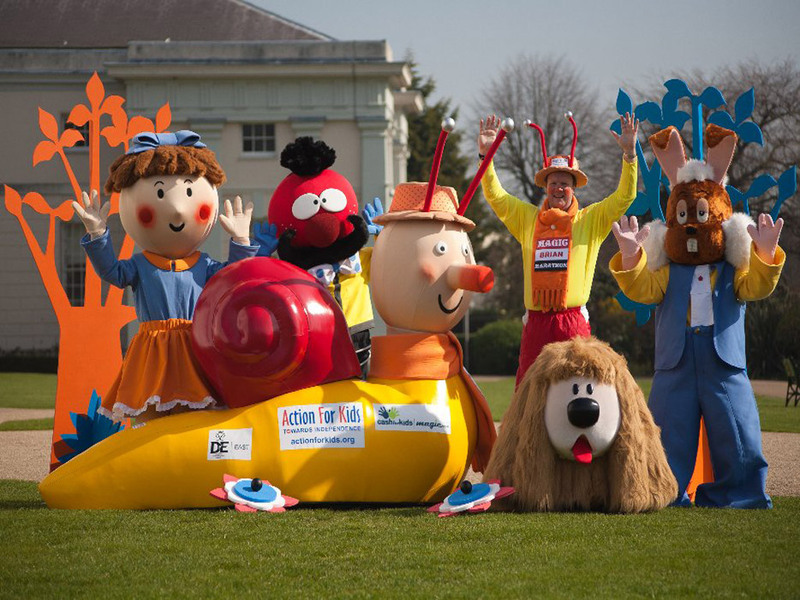 Brand mascots will help your audience engage with your cause in a fun and unforgettable way. 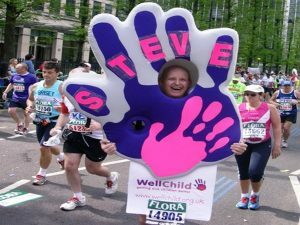 Give your charity a recognisable face – A brand mascot can help personify your brand and help audiences remember who you are! 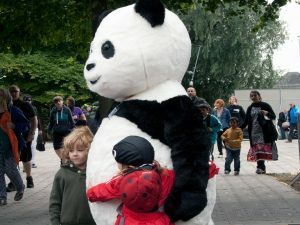 In the future, simply having your mascot around will help audiences identify your brand from afar. Add extra fun at fundraising activities – A mascot helps raise the profile of your cause, particularly during fundraising events. 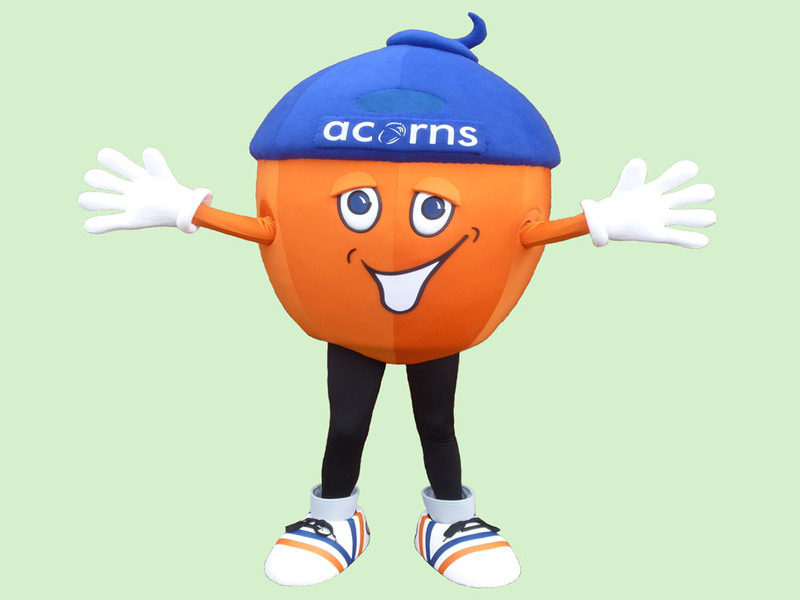 Why not use your mascot to get people dancing, hand out branded collateral, or simply get people talking. Over the years we’ve worked with a broad range of charities and we’ve had the pleasure of seeing our mascot costumes make appearances at some incredible events. 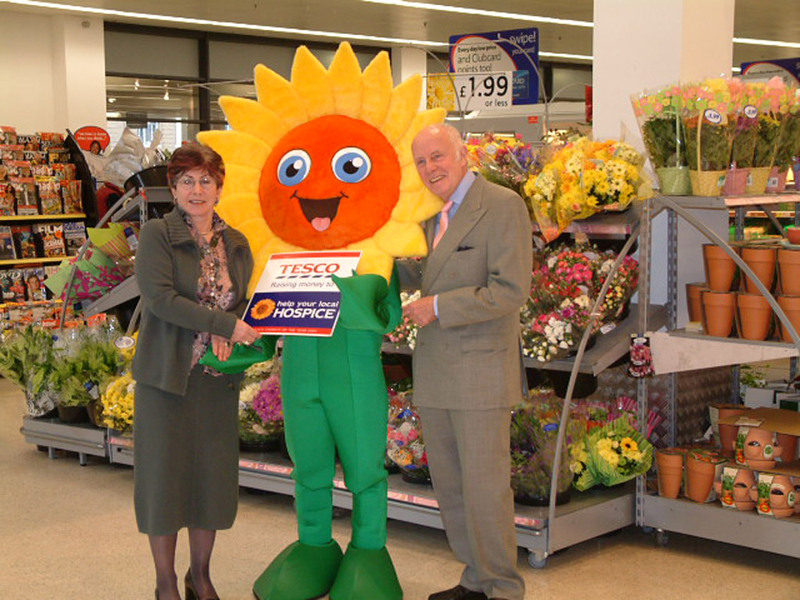 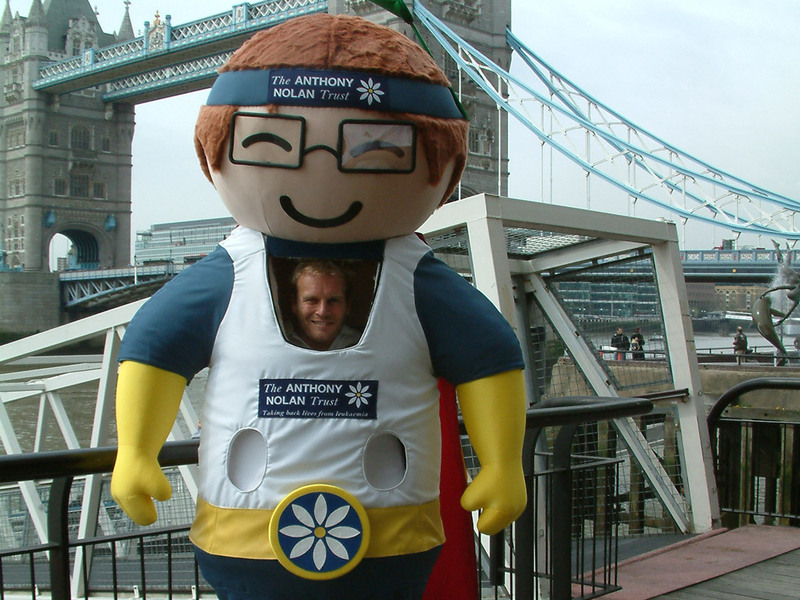 Below you can browse through our gallery of charity mascots during some of their adventures. 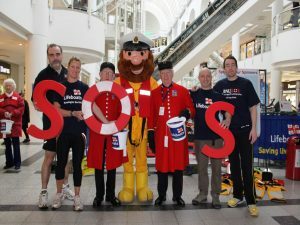 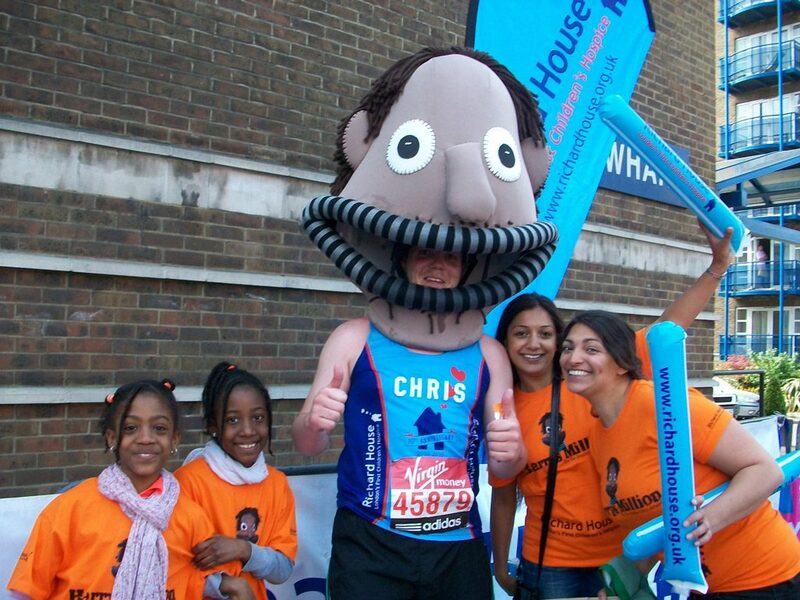 More images can also be seen on our Charity Mascots Pinterest Board. 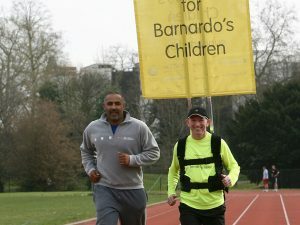 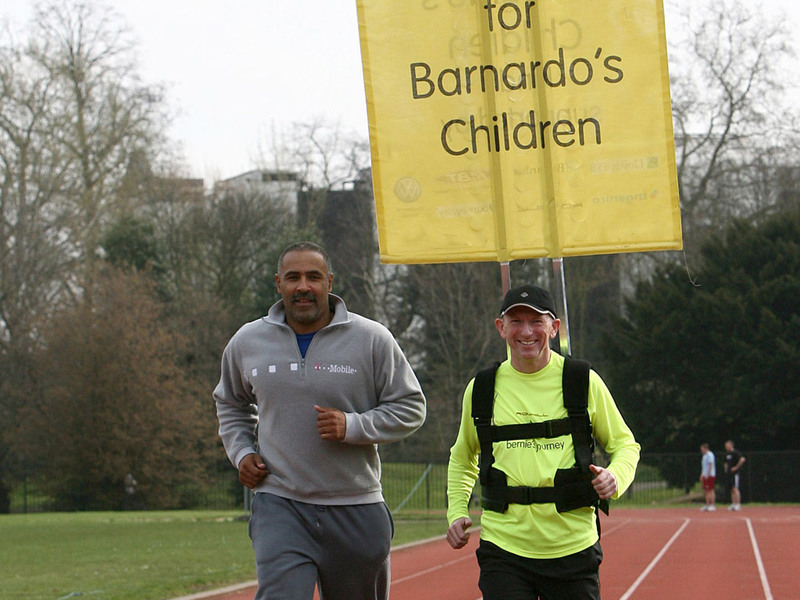 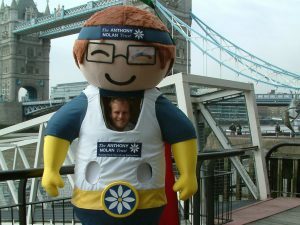 We work with charities such as Barnardo’s, the NSPCC and Children with Leukemia, and help them create memorable character mascots which can then be used for photo opportunities and as part of special challenges. 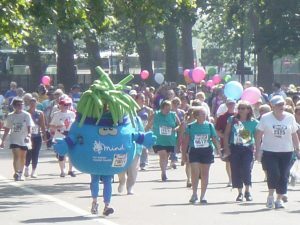 In these situations, mascots can generate added awareness for your charity through a particular campaign. 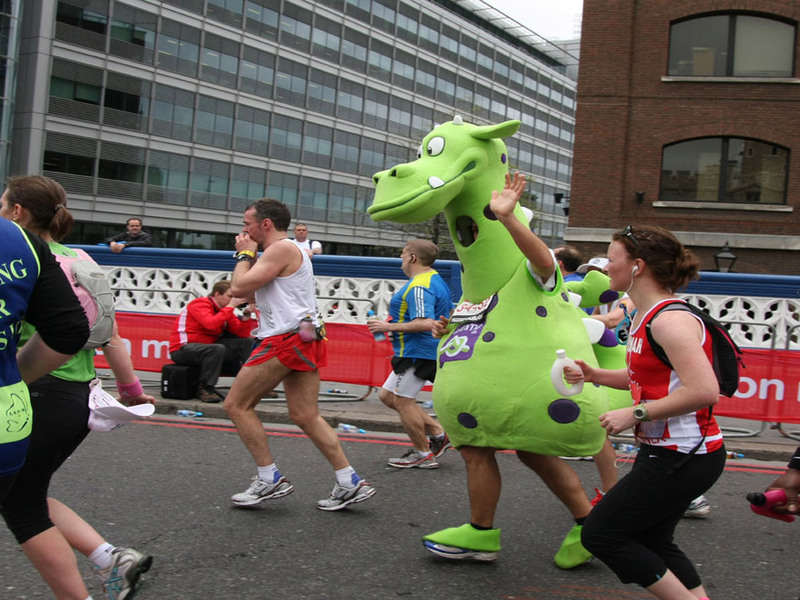 If you’re looking for a branded mascot to use in marathons and other endurance-style events, we take special care to ensure that they are specially adapted and will work with you to ensure that the finished mascot costume is best suited to the environment it will be used in. We are able to produce the costume using lighter weight fabrics, and add extra ventilation for comfort and breathability. You might also decide that for this kind of campaign the mascot costume could work better with the wearer’s face exposed. Below, we’ve included some examples of our charity mascots being used to generate attention for their particular charity. 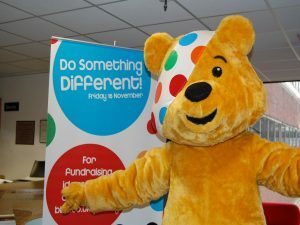 As well as standing out from the crowd, they’re successful in increasing and raising much-needed funding. 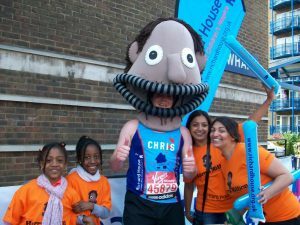 Do you already have a brand icon at the heart of your charity and want to bring it to life as a mascot? 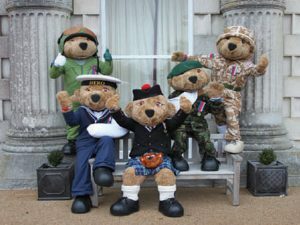 We’ve worked with Children in Need to create Pudsey and Help for Heroes to re-create versions of Hero Bear, and we’d love to do the same for you. 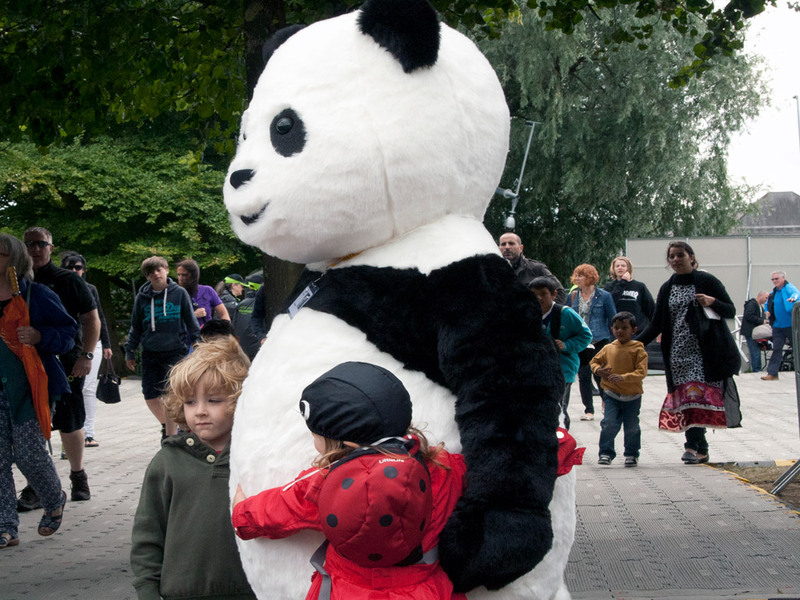 As well as being used to help highlight specific campaigns, we find that many charities are investing in mascot costumes to act as ambassadors, able to represent their organisations at community and family events, exhibitions and media events.